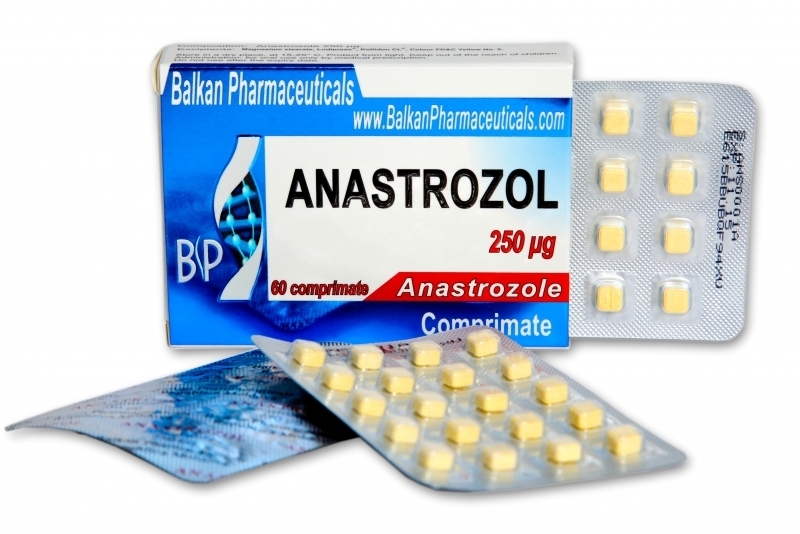 Anastrozolecan also stimulate the secretion of luteinizing hormone and follicle stimulating hormone, two hormones that signal the release of testosterone from the testicles. That's why some doctors use Arimidex in men with low testosterone, but it's generally not a good solution. In such cases, it is best associated with testosterone injectable in therapeutic doses.